 Do You Have Probate Questions | Lizbeth Potts, P.A. It transfers property owned by the testator (the person who wrote the will) to those he/she wanted it to go to, it directs survivors how to handle your remains, plainly, it is the document that tells your survivors how you want your belongings to be divided amongst your beneficiaries. You are able to choose the Personal Representative of you will, who will manage your estate while it is being administered or probated. You can designate how your real property should be dealt with, that is, put up for sale or kept in the family without any court proceedings. It allows you to create a trust so that money will be set aside for benefit of others. It allows you make gifts to certain people. You can name a guardian for your minor children or special needs child(ren). You can decide who will bear the tax burden. Your property will pass in order of inheritance to your heirs as stated in the Florida Statutes. This may not be how you want your property distributed, therefore, having a will drawn up stating what you want would be in your best interest. WHAT IS THE DIFFERENCE BETWEEN A BENEFICIARY AND AN HEIR. A beneficiary is someone you have chosen to receive something from you. An heir is someone you are usually related to by blood. Heirs can be descendants or ascendants. A descendant is someone who is most likely your offspring, or the legal term, issue. An ascendant is someone who is related to you, such as your parents, aunt or uncle, great grandparents. CAN I “WRITE” SOMEBODY OUT OF MY WILL? Yes, you can, but you must state specifically who the person is and that you are not leaving them anything. It is a written statement about how you want medical decisions to be made if you are unable to make them and/or it can express your desire to make an anatomical gift. Living Will: This document states what kind of medical care you would want if you became too ill to be able to speak for yourself. Designation of a Health Care Surrogate: This paperwork names an individual you have chosen to make medical decisions for you if you are unable to make them yourself. You can state the type of medical care/treatment you want or do not want and you can also name an alternate surrogate. Anatomical Gift Donation Designation: This document designates that you wish to donate all or part of your body for specific uses to people in need, or for training of health care professionals. It is a legal document that delegates authority from one individual to another. The “principal” or the one making the Durable Power of Attorney gives another person, the “attorney in fact” the right to act on the principal’s behalf. 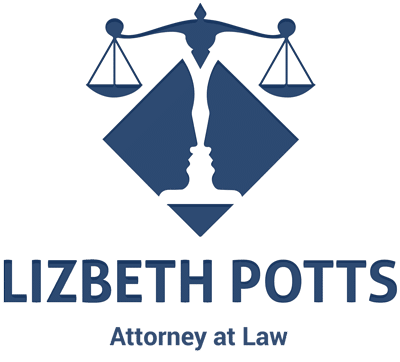 A Durable Power of Attorney continues to be in force if the principal becomes incapacitated, whereas a limited or general power of attorney terminates if the principal becomes incapacitated. There is special words that must be written within the document in order for the powers of the attorney in fact to survive in the principal’s incapacity. 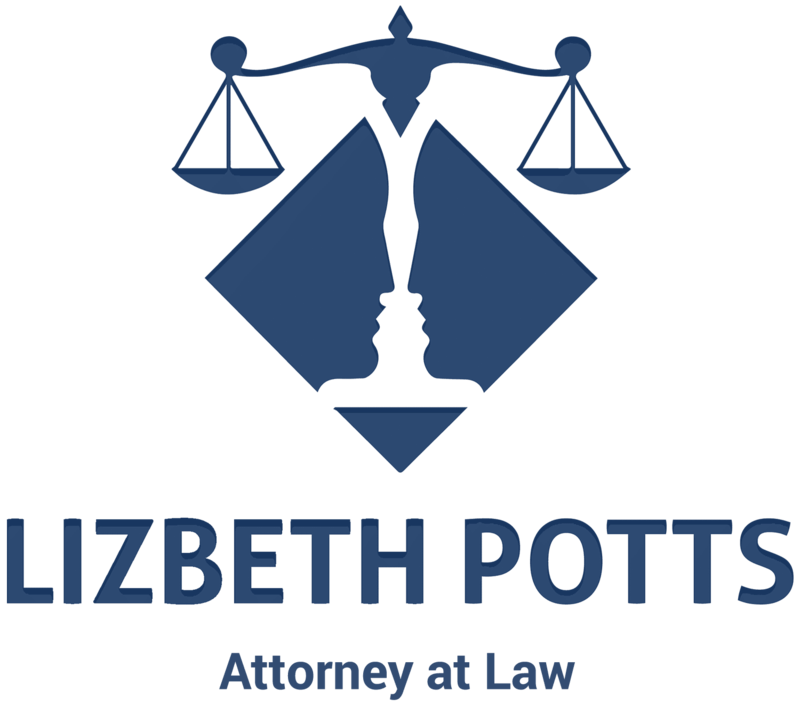 One must be competent in order to sign to a Durable Power of Attorney. The individual must understand that they are signing a Durable Power of Attorney, who they are giving the power to, and what property may be affected by such powers. Anyone over the age of 18 can be a power of attorney or attorney in fact. They should be responsible and reliable. They can be your friend or a family member, or you can appoint a bank or not-for-profit corporation to be your attorney in fact.